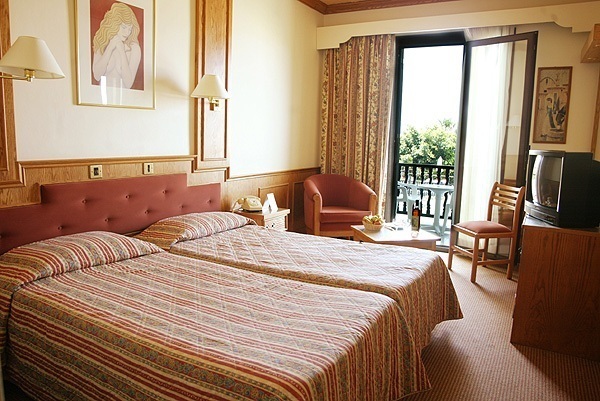 The Dionysos Central Hotel is just the place for a peaceful getaway. 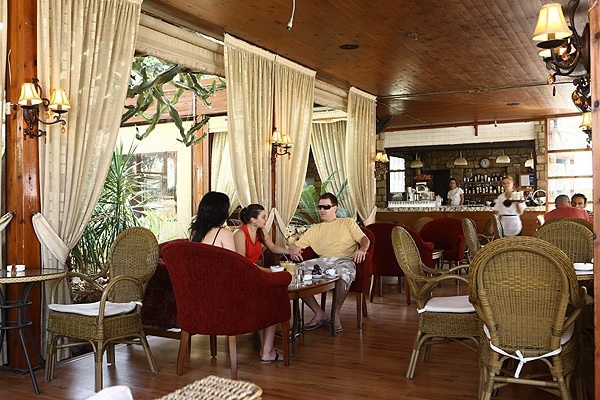 Dionysos Central Hotel is a traditional hotel with modern facilities. 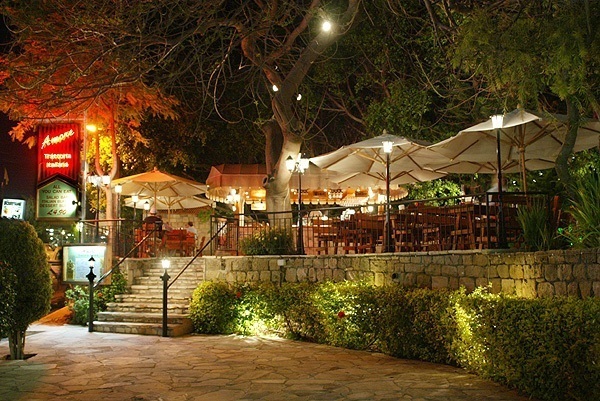 In the centre of Paphos tourist area, Dionysos Hotel is close to well known ancient sites. Being just 100m from the beach, close to shops, restaurants and bars, the location is absolute perfection. 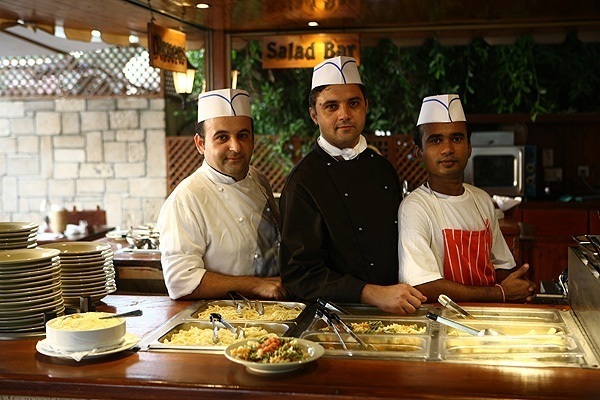 Guests are given the very best of Cypriot hospitality in a homely atmosphere that combines quality, service and excellent value. • “Main restaurant” - breakfast and dinner • “La Place Royale Café” - open air dining-room section of the main restaurant • “Amore Trattoria Italian” - buffet with a wide variety of food as well as desserts & alcohol • “Dionysos main bar” - seasonal from 1st Nov- 30th April • Pool bar and restaurant - traditional Cypriot shish kebab and other hot snacks as well as salads, sandwiches and alcohol. 110 Deluxe Sea View or Deluxe Garden view rooms fully refurbished with Satellite TV, Radio, Hair Dryer, Air conditioning, ceiling fan plus the following facilities: tea and coffee making facilities with supplies, Free use of the fridge and safe box in the room, complimentary welcome fruit basket with a bottle of wine, Bathrobe and slippers, Free of charge WiFi access in the room.